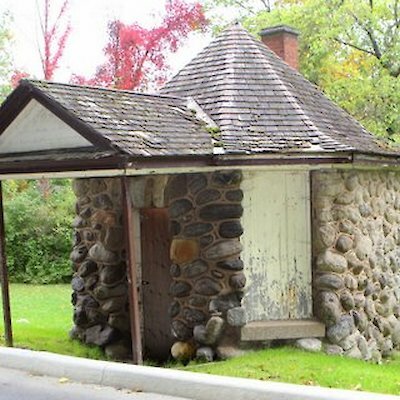 At the foot of Burning Spring Hill in Niagara Falls, Ontario is a small little house made of boulder stone. Most people are unaware that this building was built in the early 1800’s of stone taken from the upper Niagara River during the building of the nearby Toronto Power Plant. The building was named after Lord Dufferin who was former Governor-General of Canada. At one time these islands were privately owned and this is where a gate keeper was located to collect an entrance fee at the southern end into these islands. After The Niagara Falls Park Act was signed in 1887 the islands became publicly owned and the entrance fee was removed. 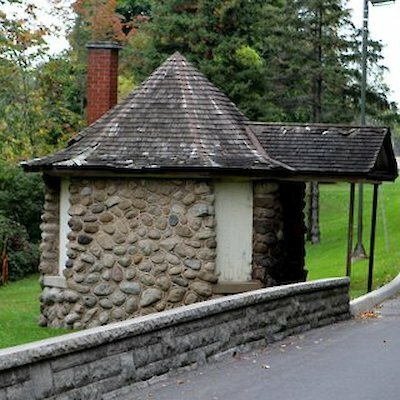 The gate house is now used to store Winter Festival of Lights displays. 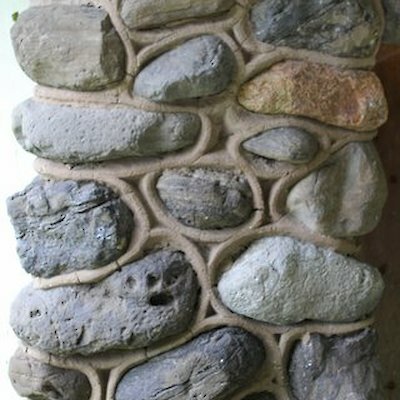 Check out the great workmanship of this building.